Need something a little more sophisticated for your UV work than a standard black-and-white checker map? Check out Ukranian artist Igor ‘Arahnoid’ Grinchesku’s colourful collection of free alternatives. 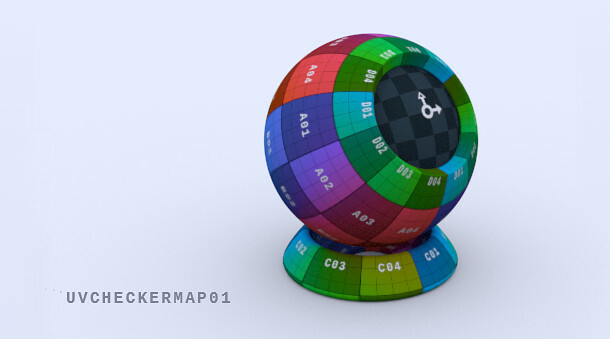 Grinchesku’s GitHub repository contains a range of checker map designs, each provided with colour variants, making a total of 17 different maps. Each one comes with a rendered 3D shader ball preview. The maps themselves are provided in PNG format at 512 x 512px and 1,024 x 1,024px resolution, along with the PSD source files.